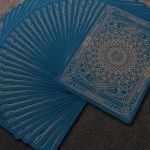 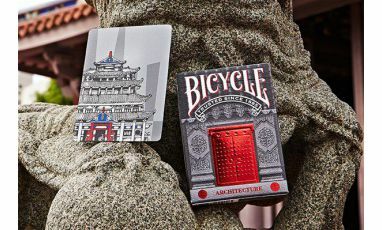 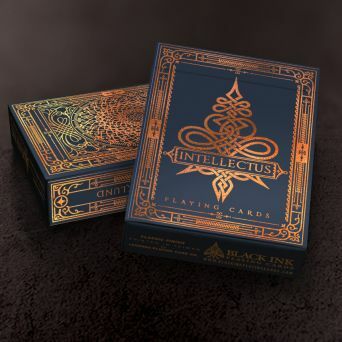 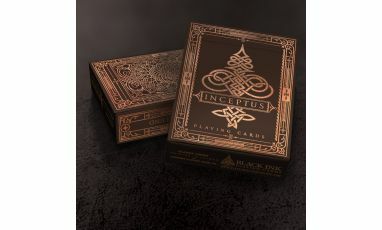 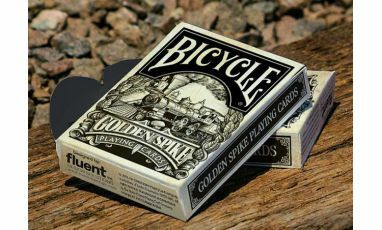 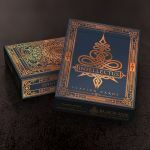 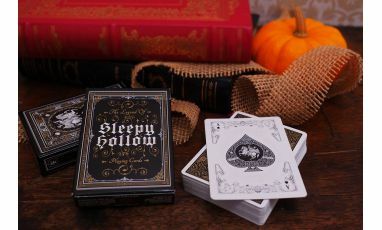 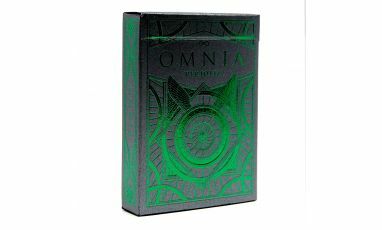 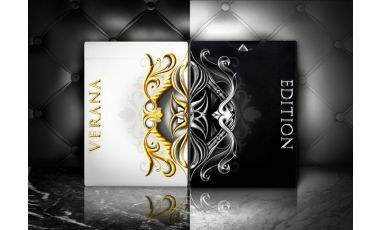 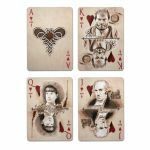 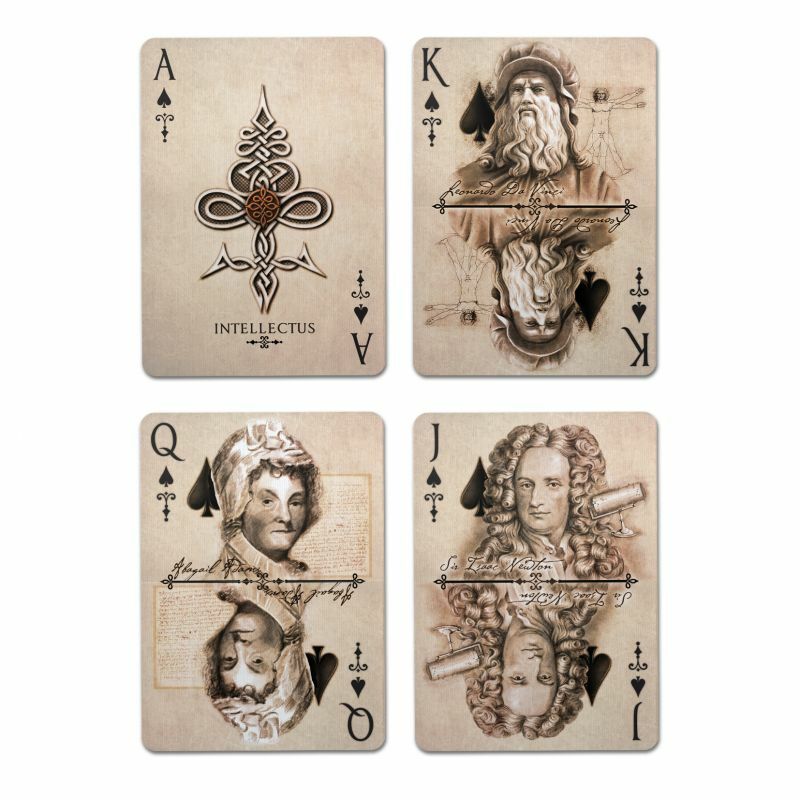 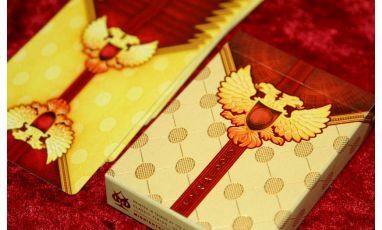 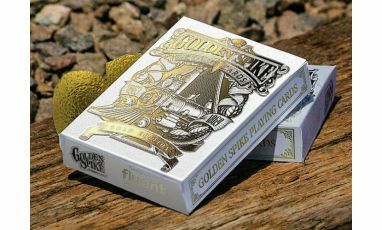 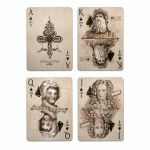 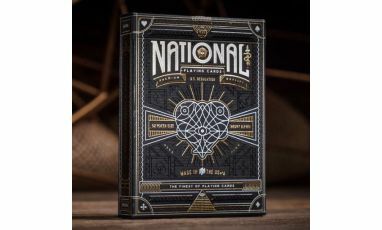 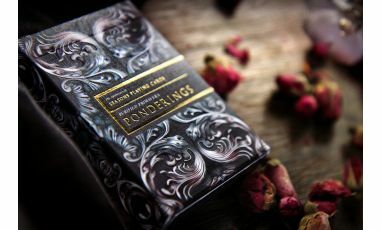 - The Inceptus Playing cards are printed by the Legends Playing Card Co.
- Each court, Ace and Joker cards has original illustrations, capturing the feel of the era. 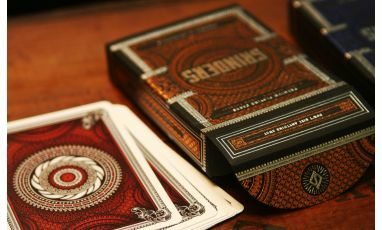 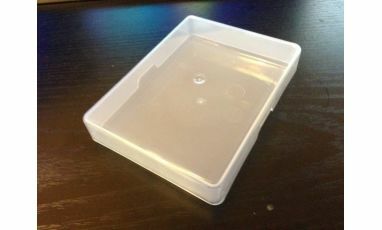 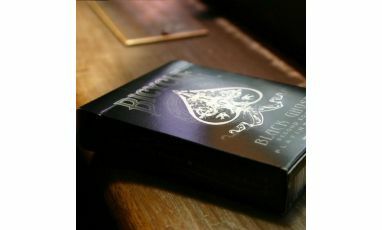 - The Cards are printed on the Classic Finish, which is the highest quality card stock that Legends has to offer. 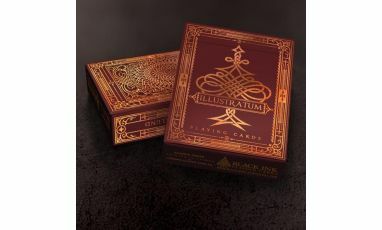 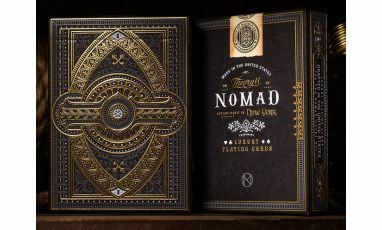 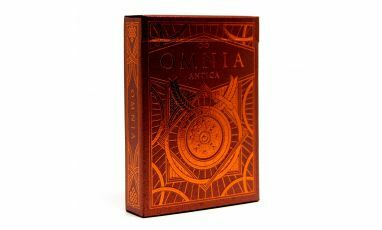 - The Tuck features copper foiling and embossing.